From here you may navigate to our various products pages. For our returning customers please note we are adding new product categories, new products in existing categories, and informational pages, as well. Thank you for your support. 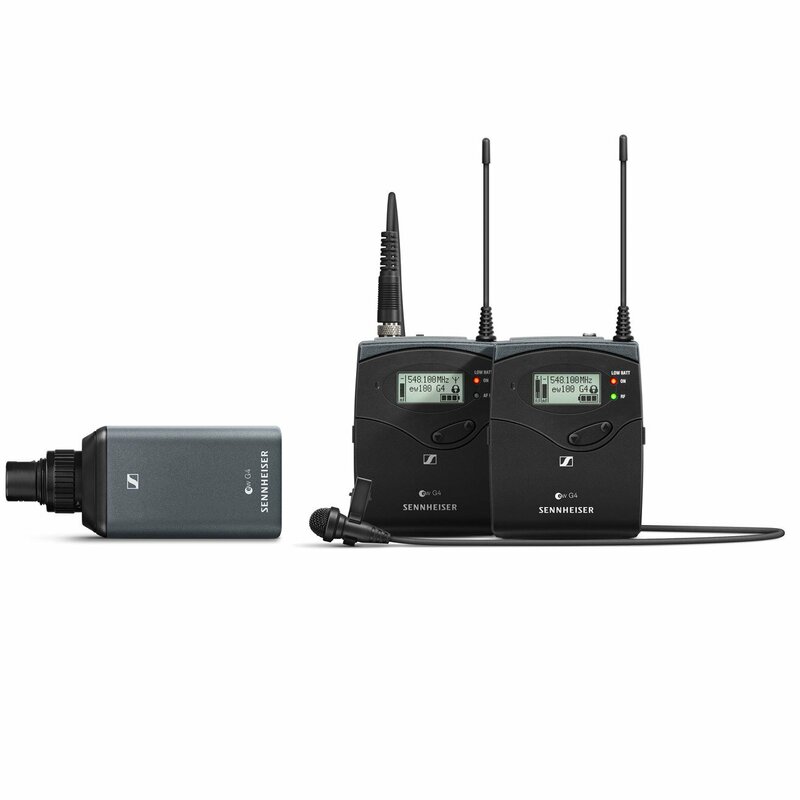 If you’re an audio field recording professional, we can assist you with sales, service and rentals anywhere in the United States. For over 30 years, Vark Audio has been helping the pros gear up for basic start-up capacity all the way through full-package audio implementation. And our sophisticated machine shop and electronics lab bring complete design capability to the table. The skills and experience on board allow us to recommend and craft equipment for most of your field sound recording requirements. We at Vark Audio are the premier service stop for upgrades, maintenance and repairs on Cooper Sound equipment. Check out the Cooper section on this website! We also make cables according to your specifications and can custom engineer and manufacture cables to fit almost any audio situation. IMPORTANT NOTICE! - We are revamping our website and are temporarily unable to accept credit card or PayPal payments on line. Please call or email to place an order or make an inquiry. You may reach us at 301-229-0288 or at vark@erols.com. Thanks for your patience! UPS ground shipping is free in the lower 48 states on orders totaling over $100.00. New products we've added recently.